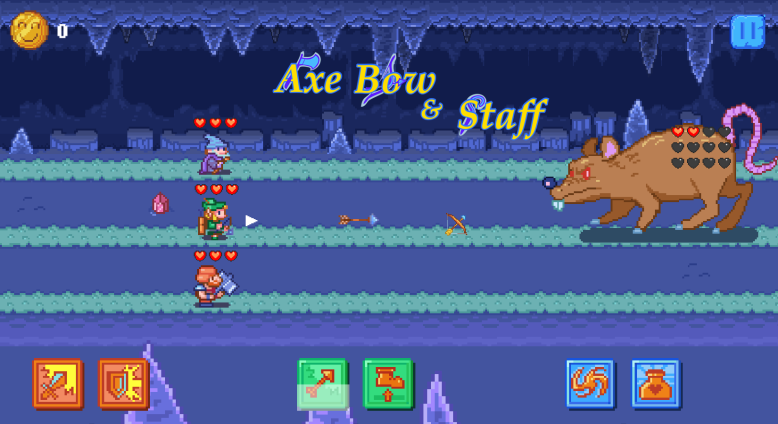 Axe Bow & Staff game is a fast-paced side-scroller which combines ARPG with running game. Developed by ClewCat Games, it allows you to play up to 3 different heroes at the same time, control them to run different lanes, use different abilities, to conquer different obstacles. From the screenshots, some people might think that this game is a Tower Defence game like Plant vs Zombies featuring a knight, archer and wizard. Well… it’s not. 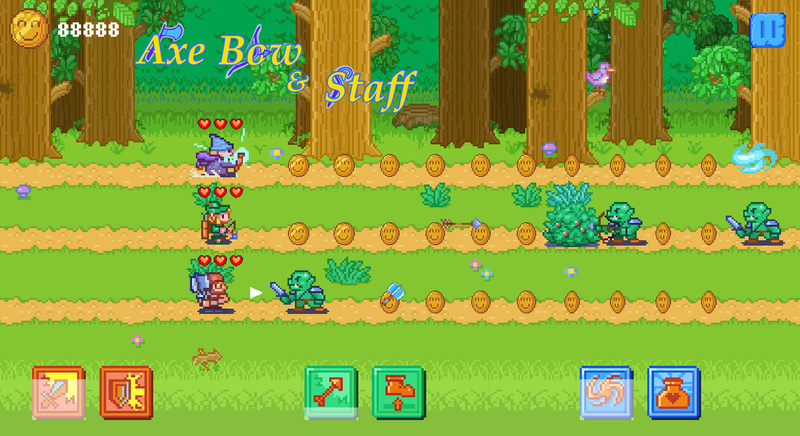 Axe Bow & Staff game is a blend of a running, action and RPG genre. 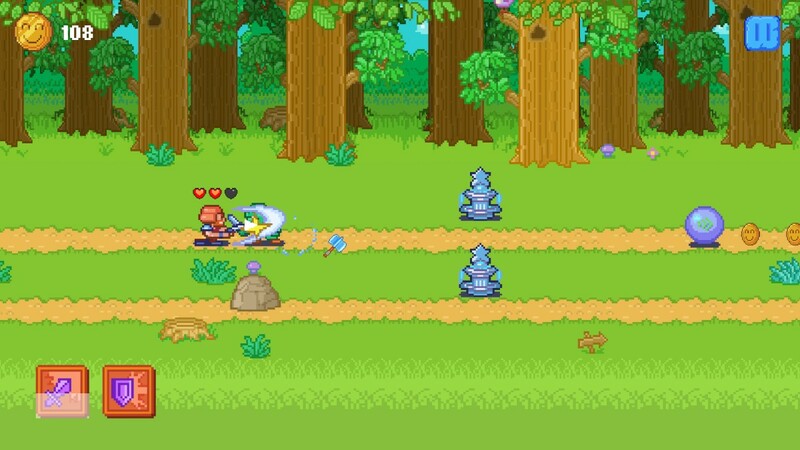 Players control the running knight, archer and/or wizard while, at the same time, destroy or avoid obstacles and collect coins. 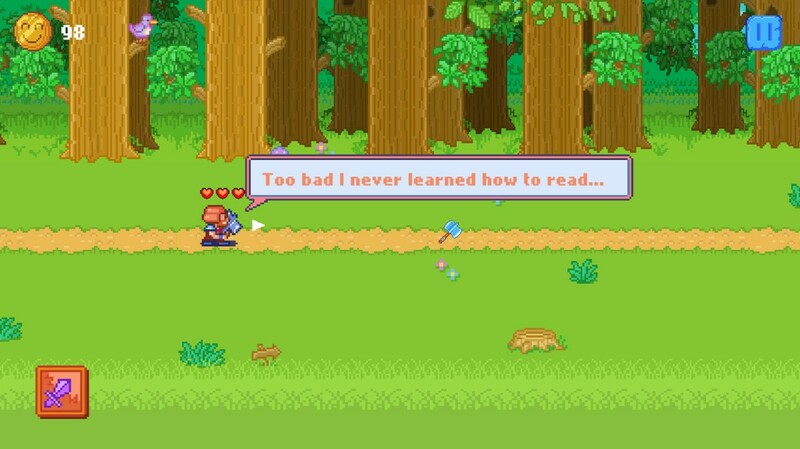 The game has plenty of in-game tutorial to get you started. From the 4 levels that we have played, the first 2 levels where players are controlling the knight and archer are a breeze. 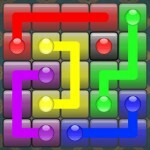 The wizard on level 3, however, is a slightly different as the objective is to move obstacles away using magic. This is not a bad thing as this gets you thinking and adds to the gameplay variety. Here comes level 4. For us, it requires quite some getting used to the control before we can go far because, at this level, we are concurrently controlling both the wizard and the knight. Once you figure out the control and how to slow down the game to take your time and think, the level is manageable. A fun game with a mix of three the different genres. Branching upgrade system is a cool addition to the gameplay. This game has plenty of elements that are potentially expandable in the future to keep things fresh!